Mediated messages flood our daily lives, through virtually endless choices of media channels, genres, and content. However, selectivity determines what media messages we attend to and focus on. The present book examines the factors that influence this selectivity. Seminal books on selective media exposure were published in 1960 by Klapper and in 1985 by Zillmann and Bryant. But an integrated update on this research field is much needed, as rigorous selective exposure research has flourished in the new millennium. In the contexts of political communication, health communication, Internet use, entertainment consumption, and electronic games, the crucial question of how individuals choose what content they consume has garnered much attention. The present book integrates theories and empirical evidence from these domains and discusses the related research methodologies. In light of the ever-increasing abundance of media channels and messages, selective exposure has become more important than ever for media impacts. 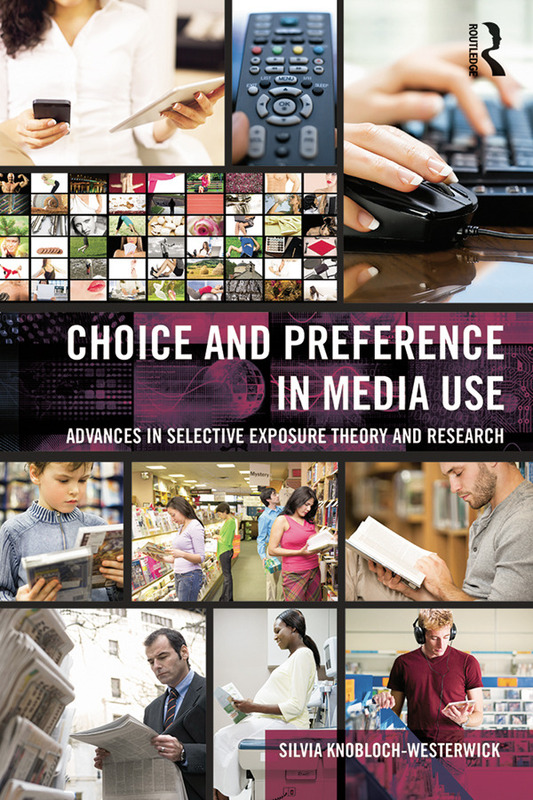 This monograph provides a comprehensive review of the research on selective exposure to media messages, which is at the heart of communication science and media effects. It is required reading for media scholars and researchers, and promises to influence and inspire future research.